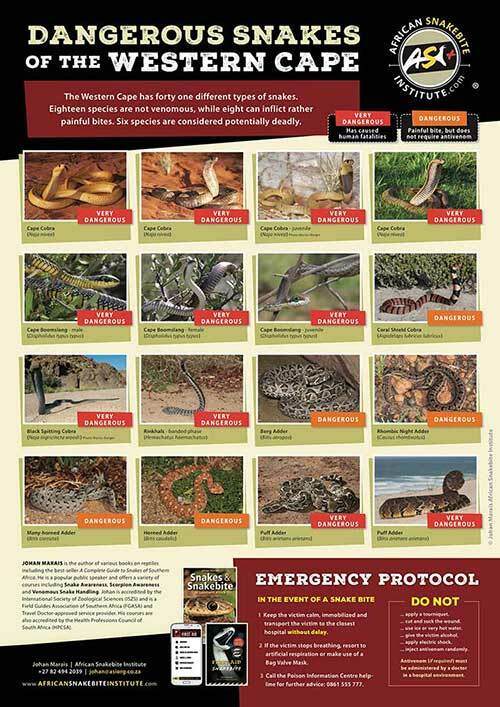 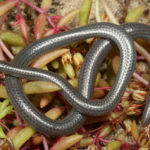 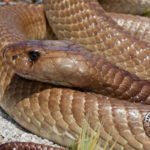 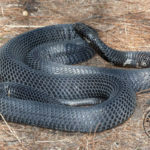 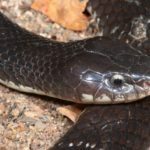 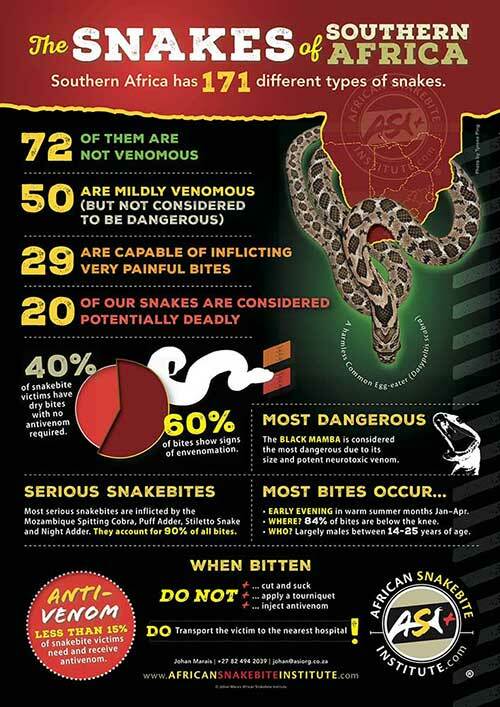 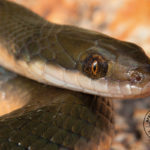 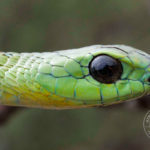 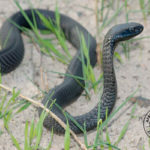 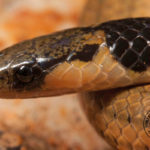 Southern Africa has just over 170 different types of snakes with around 11% considered potentially deadly. 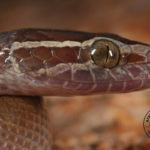 Adults may differ dramatically in colour and markings and juveniles usually resemble the adults but again may differ in colour, making identification problematic. 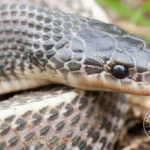 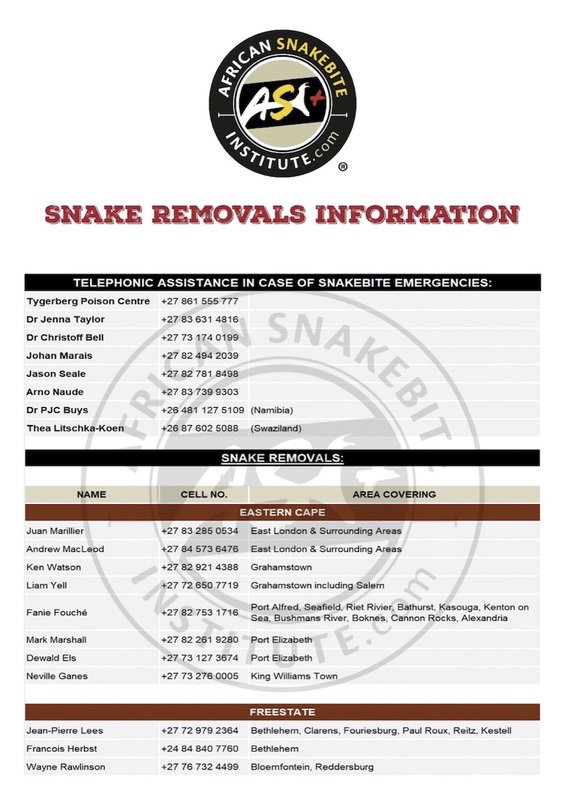 We are the leading training provider of Snake Awareness, First Aid for Snakebite, and Venomous Snake Handling courses in Africa, as well as the largest distributor of quality snake handling equipment on the continent.